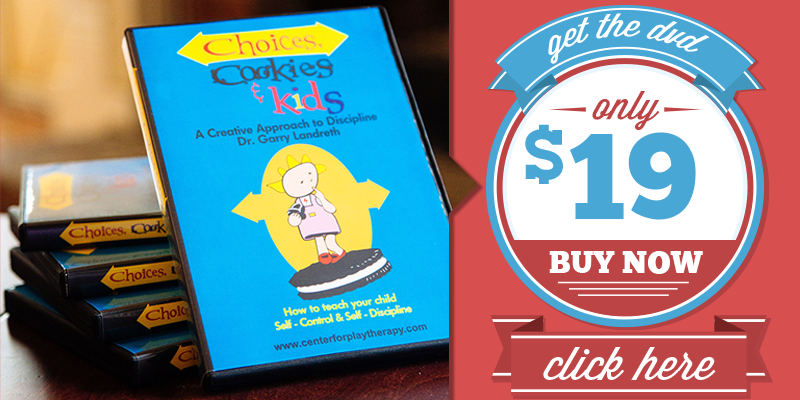 This website & DVD is designed for parents of children preschool age up through adolescents. In 35 minutes, you can learn how to help your child develop self-control, self-discipline and self-responsibility. Don’t Ask Questions You Already Know The Answer To. Make statements.